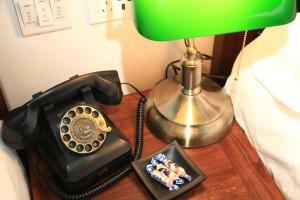 Featuring free WiFi throughout the property, Pofit Hotel Beijing Nanluogu Lane Branch offers accommodation in Beijing. Guests can enjoy the on-site restaurant. 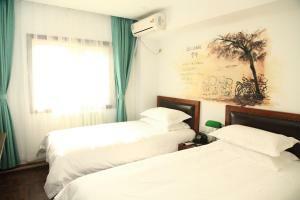 Every room at Pofit Hotel Beijing Nanluogu Lane Branch is air conditioned and is fitted with a flat-screen TV with cable channels. You will find a kettle in the room. 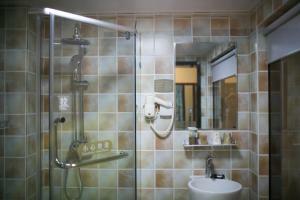 All rooms are fitted with a private bathroom equipped with a shower. For your comfort, you will find slippers and free toiletries. The hotel also offers car hire. 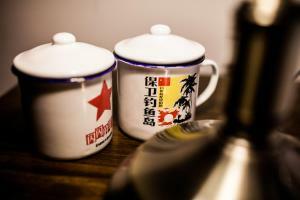 Houhai Bar Street is 500 metres from Nostalgia Hotel Beijing Nanluogu La, while Beijing Hutong is 600 metres away. 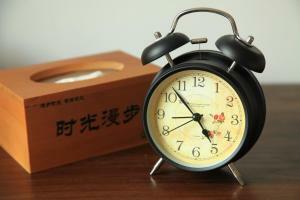 The nearest airport is Beijing Nanyuan Airport, 17 km from the property. Цена: CNY 715.00 ... CNY 1215.00; select dates below to get current rates.